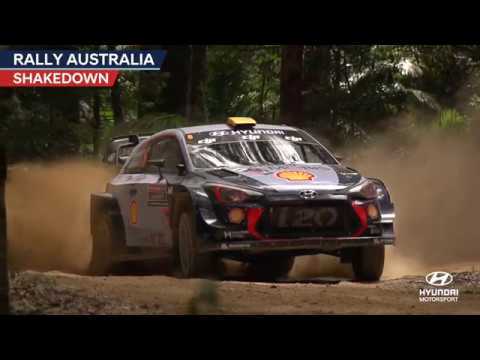 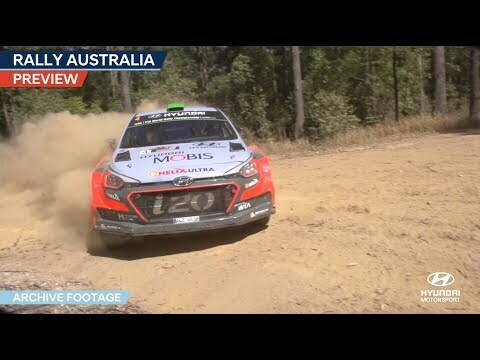 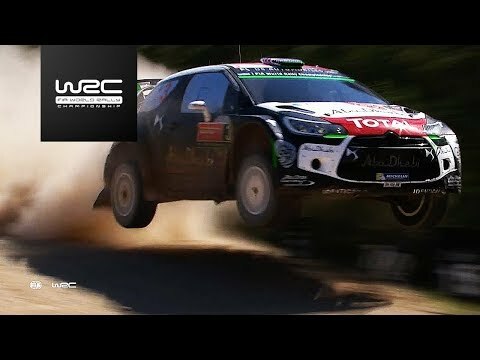 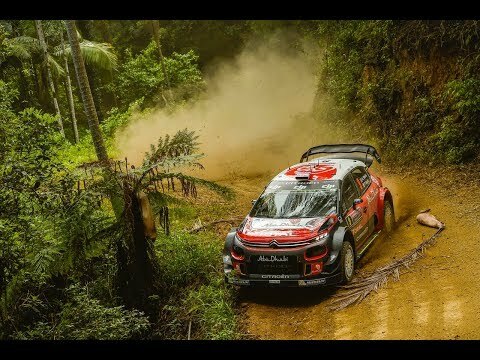 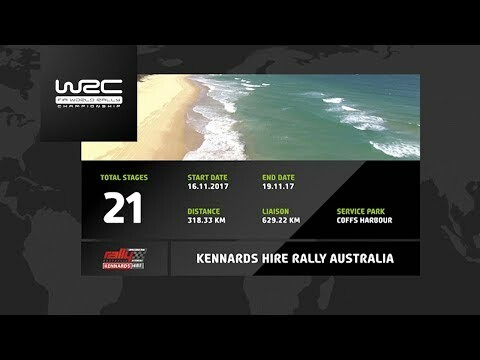 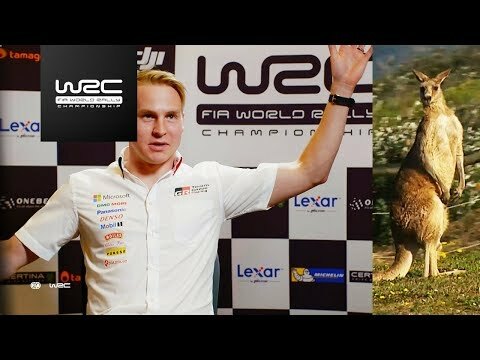 WRC - Kennards Hire Rally Australia 2017: Wildlife! 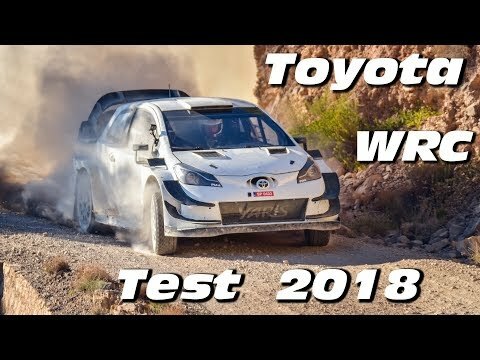 Toyota prueba el Yaris WRC de 2018 - Cultura Racing. 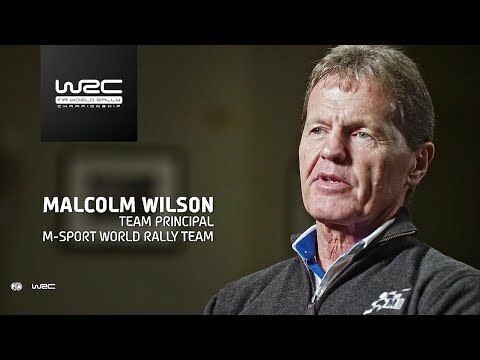 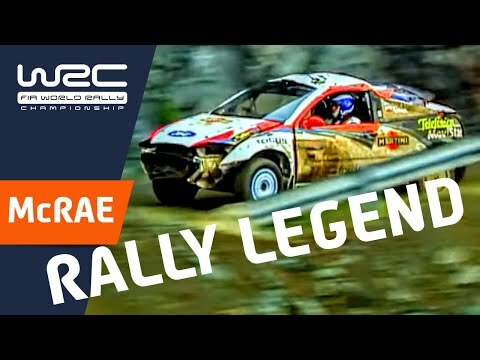 WRC History: Craziest Moments/ Colin McRae. 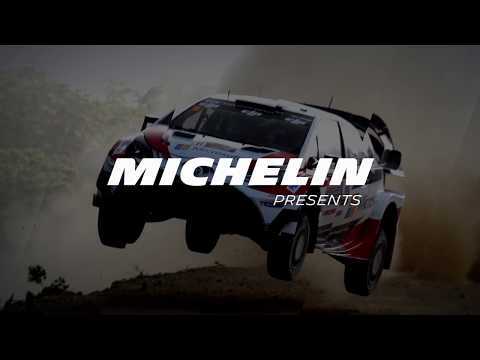 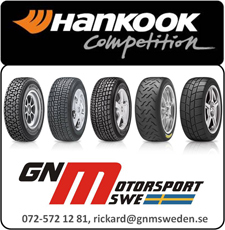 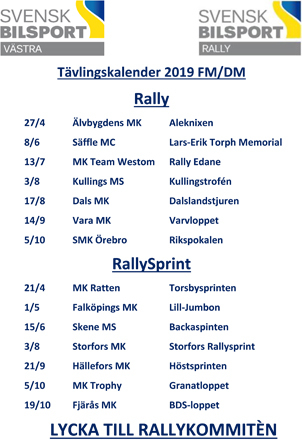 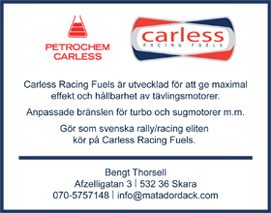 » FIA World Rally Championship. 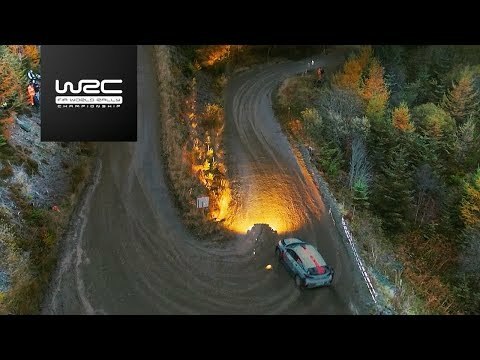 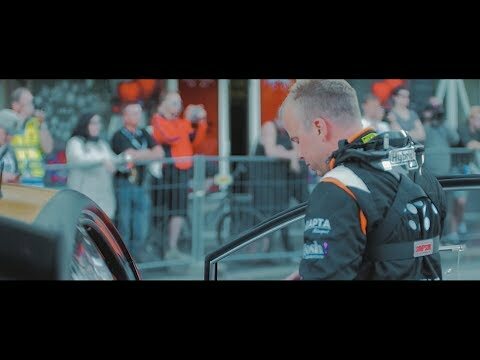 WRC - Dayinsure Wales Rally GB 2017: Aerial Analysis (DJI) "Day vs. Night"